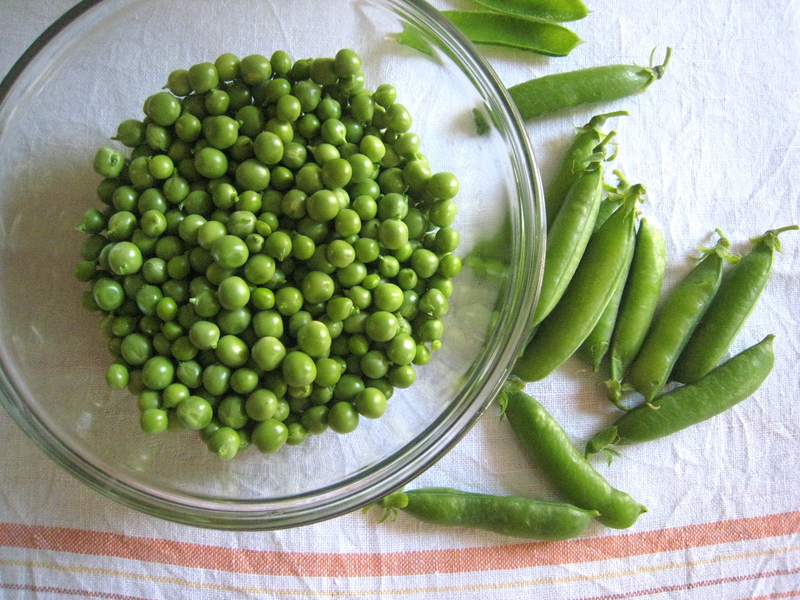 Love snap peas. Have you ever put them in rice, whether just steamed, or in fried rice? Oh yeah! I love fried rice with shrimp and peas! block of peas into cooking basmati in the last few minutes. Sounds good but your plain and simple sounds better. So your neighbor shared those beauties! How nice! You are great with instilling a little moment that is special into a few paragraphs that make everyone want to experience the same thing. I think that’s where blogs have an edge on print media. People like you and Garance can write a few paragraphs about an experience to which readers can relate/aspire/escape that would come across as less spontaneous/more contrived in a magazine that was edited, re-edited, and then distributed a month later. Which is one reason why I think online and print media can run smoothly alongside one another and complement the other.